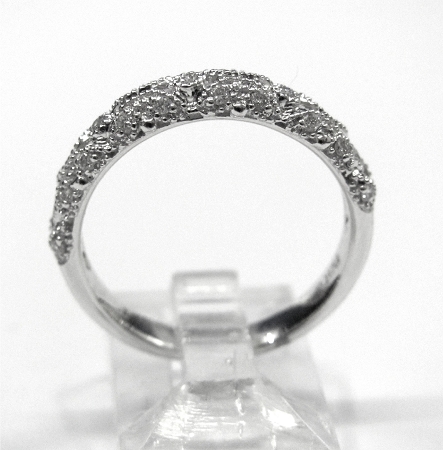 14kt white gold diamond wedding band. 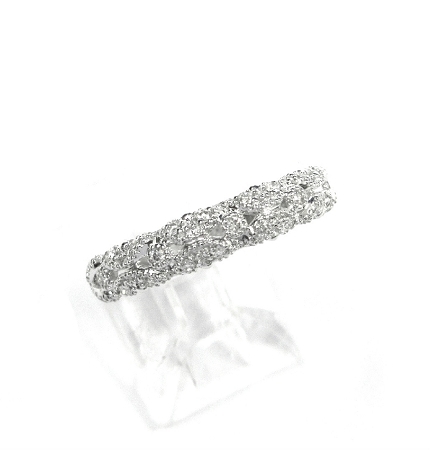 Mounted in band are 25 brilliant round cut diamonds weighing a total of .21ct. Ring comes with insurance appraisal. 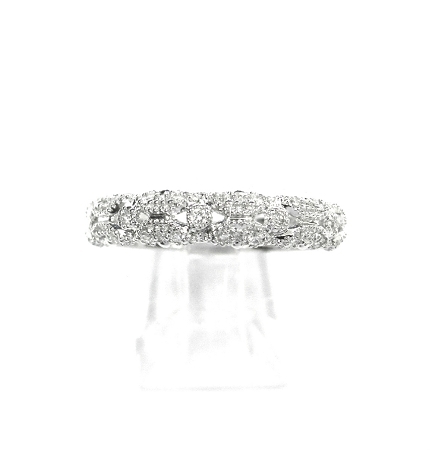 Please specify ring size desired.